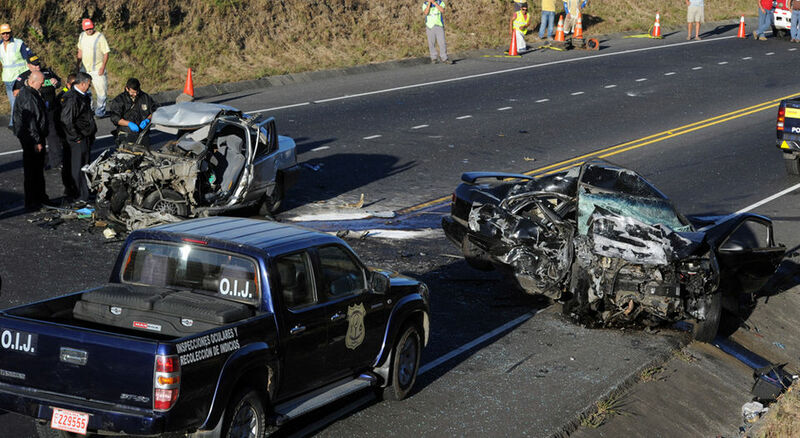 QCOSTARICA – Improper passing, speeding and driving under the influence of alcohol or drugs continue to be the main cause of fatal traffic accidents in Costa Rica. What is clear to authorities is that the severe fines introduced in the reforms of the Ley de Transito (Traffic Act) of 2010 and 2012 have had little effect in changing the behaviour of drivers on Costa Rica’s roads. The high fines set by Legislators in the first reform of the Traffic Act were deemed “disproportionate” by Constitutional Court, reduced to the current fines. For example, driving under the influence comes with a fine of ¢280.000 colones, and even a criminal penalty (with jail time) for a higher degree of intoxication, but it has not reduced the driving and driving problem. Before the reforms, a typical fine for speeding, for example, was ¢5.0000. Now, although the fine is ten, fifteen or twenty times or more, and even jail for driving at speeds of 150 km/h or higher, it has had no effect on drivers using Costa Rica’s poorly designed and maintained roads as a superhighway. Although they are called “autopistas”, there are no highways in Costa Rica, only “carreteras” (roads). “The culture remained the same; the population was scared for only a few months,” said Jorge Ruiz Ramos, head of the Division of Forensic Engineering of the Organismo de Investigación Judicial (OIJ). In 2013, Judicial officials investigated 124 road deaths. In 2014, the number was 140. For the period of January 1 to December 17, 2015 the Policia de Transito (traffic police) attended to 376 deaths on the roads (from all types of traffic mishaps). That is more than one person, on average, dying on the roads daily. Sonia Monge, deputy director of the Policia de Transito, expressed a urgent appeal to values and conscience of all, not just the drivers. But the money is nowhere in sight. And cbecause of this, although there are severe penalties in place, drivers feel they will not penalized for the lack of police on the roads. And they are not wrong. This leads to impunity. A source close to the Q verified that at night only a handful off traffic officials are on duty, mainly to attend to accidents and other emergencies. On long weekends, for example, manpower is shifted to have a large police presence during peak times. That means, there are no active patrols at night and other non-peak gtimes. Traffic police spot checks (operativos in Spanish) are infrequent and with the aid of the social networks, they are immediately known. Spot checks by the Fuerza Publica (police), who are empowered to take off the roads drivers under the influence (or driving without license, not having vehicle registration, etc. etc.) are also infrequent. Driver education is seriously lacking. 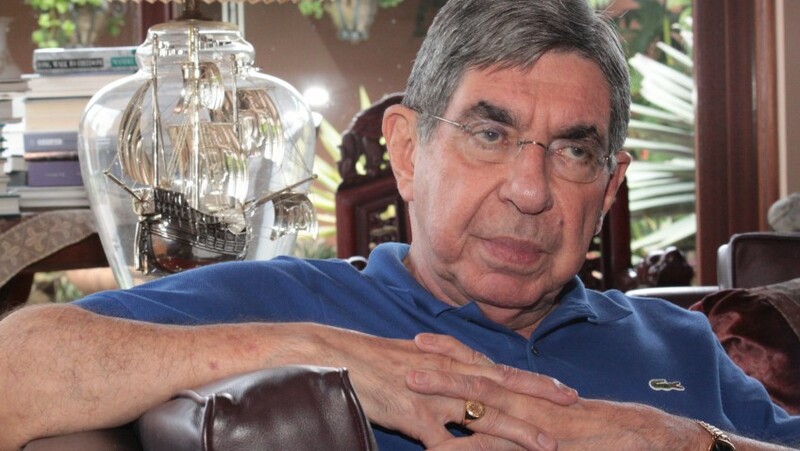 William Serrano, judge in the Tribunal Penal de San José is in agreement. 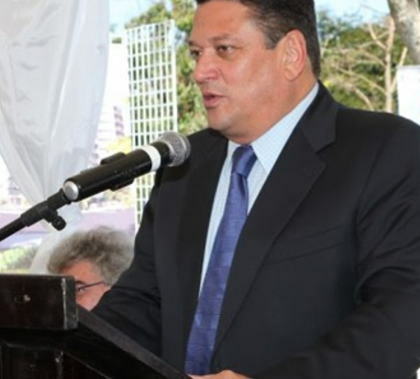 Serrano told La Nacion, “negligence and incompetence” mainly of men between 18 and 25 years of age are the cause of most fatal traffic accidents. Serrano added that the law punishes from six months to eight years in prison for causing a death on the road, but many are resolved through reconciliation through insurance (paying the victim’s family) which leads to few convictions.